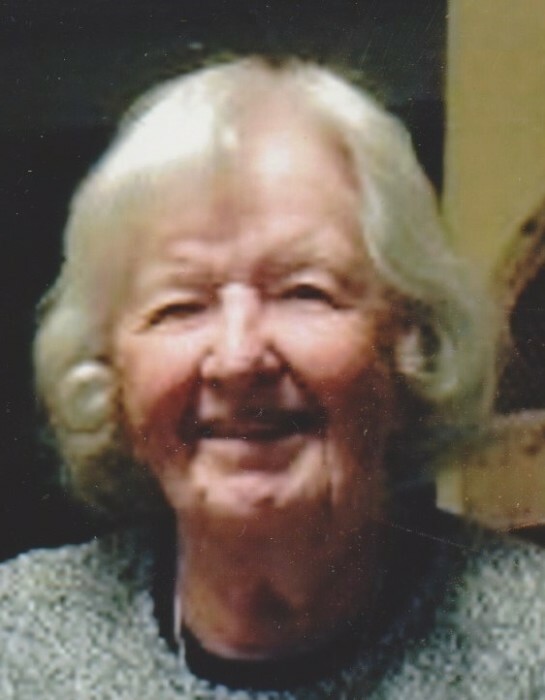 Mary Helen Underwood, 98, (nee Shawver) of Lorain passed away on Monday, November 12, 2018 at Mill Manor Nursing Home in Vermilion following a long illness. Mrs. Underwood was born in Des Moines, IA on May 31, 1920, the daughter of the late Merl Kenneth and Victoria Lucille (nee Reeves) .Shawver. She was a graduate of Clearview High School. During WW II, she worked at Nordson in Amherst, doing her part for the war effort. .Mrs. Underwood is survived by her daughter Sandra Mae Justice of Vermilion, grandson Robert R. Lowery and April S. Justice. In addition to her parents, She was preceded in death by her husband Fred Underwood on August 22, 1995. Services were private with burial in Elmwood Cemetery. The Schwartz, Spence, Boyer & Cool Home For Funerals assisted the family with arrangements.